This might be the most delicious recipe, it was even go good, that my pickiest eater when back for more. 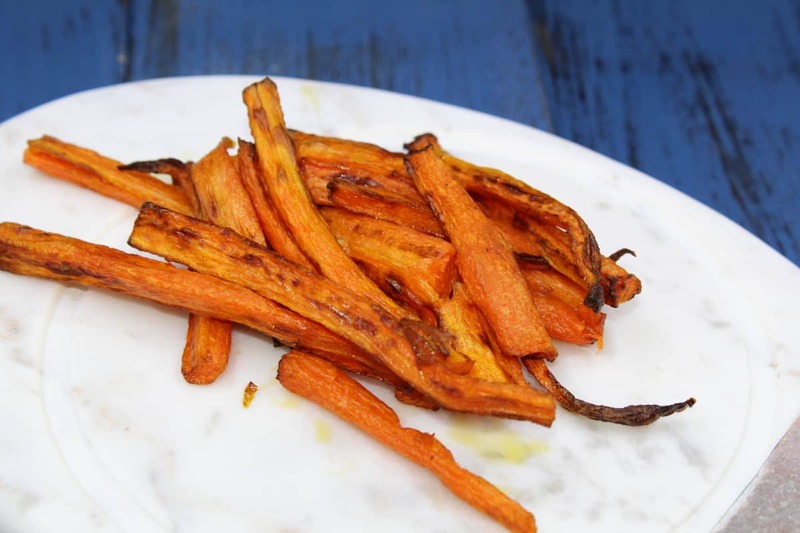 It’s easy and since Easter is coming up, this might be a great side dish. The flavors and aroma, of the french fries, is amazing. They smelled amazing while they were cooking. 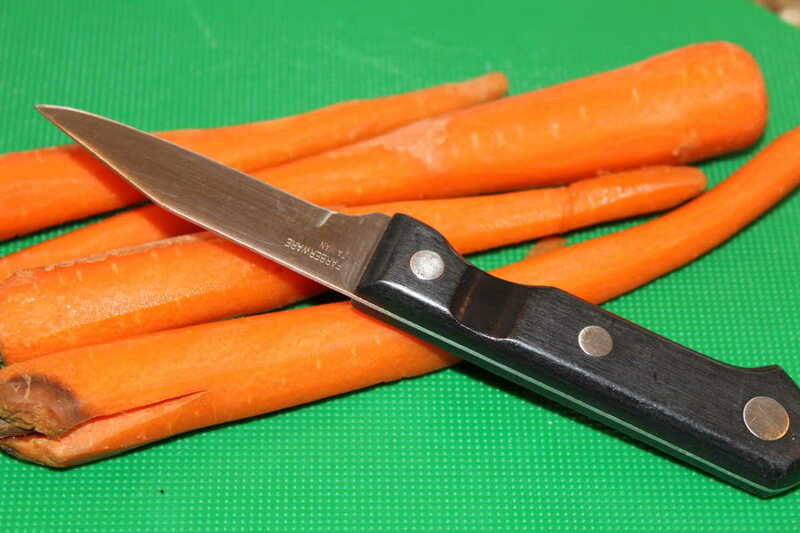 Start by peeling the carrots. 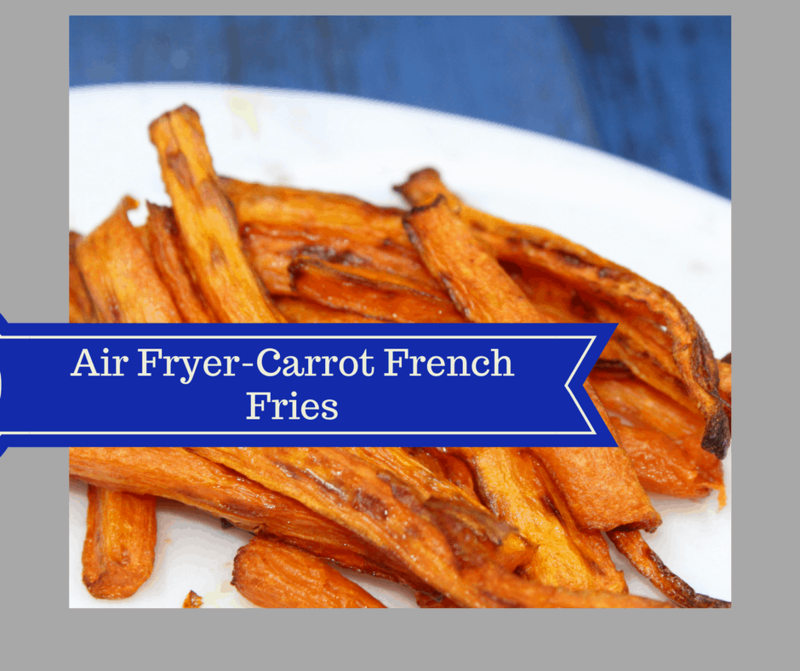 Then cut the carrots into french fry shapes, and cut the ends off. 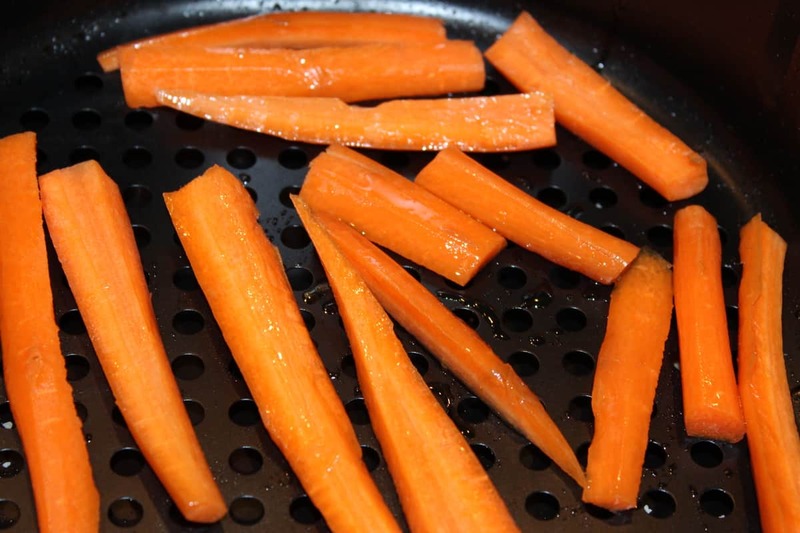 In a bowl, mix the carrots in the olive oil, and make sure they are coated. 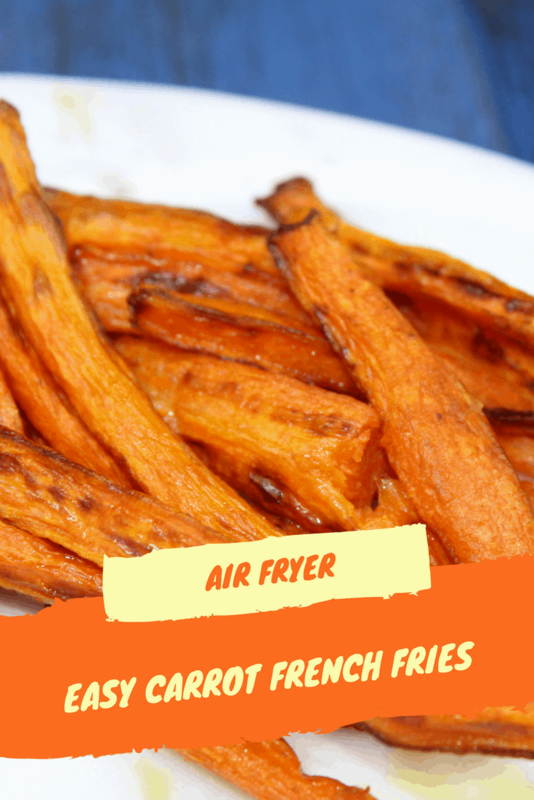 Then place them (spaced out) in the air fryer basket. Peel and trim all of the vegetables. 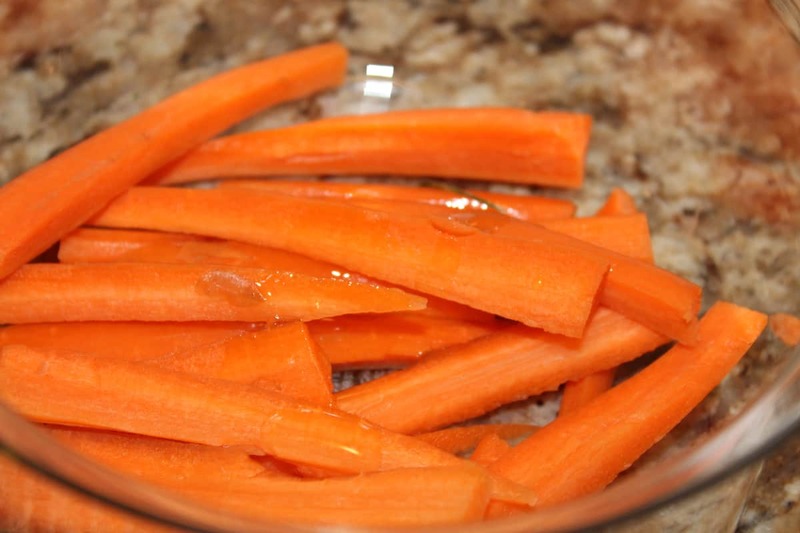 Then in a bowl, add the carrots and olive oil, make sure that all of the carrots are coated. Set the timer for cook for 5 minutes. 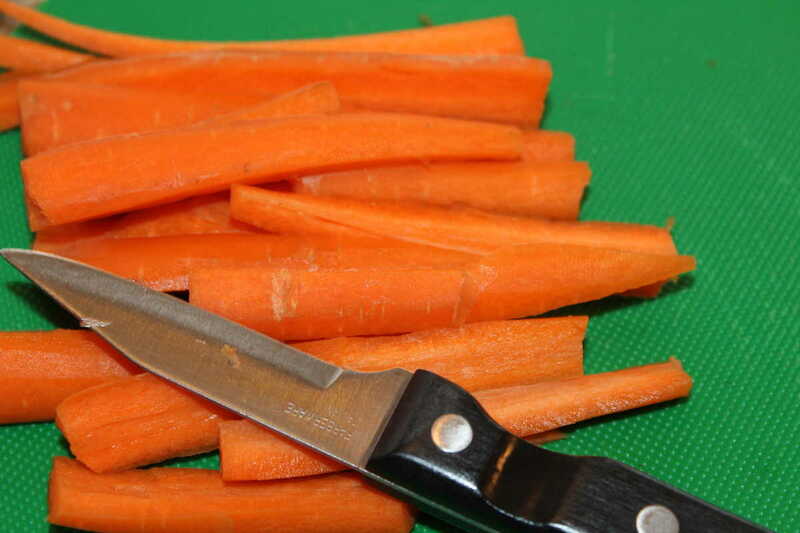 After 5 minutes, flip the carrots with tongs, and set for another 5 minutes.